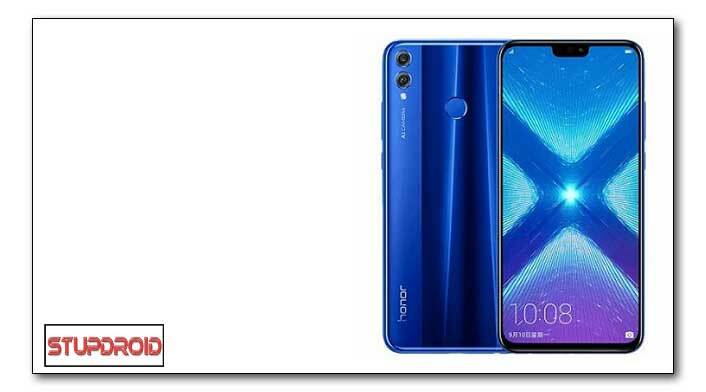 twrp Recovery and Rooting Guide now available for Honor 8X, if you own Huawei Honor 8X then You can Root it using the below Guide. Visit Here and either create a new account or login with an existing Huawei account. At this point you will either be provided with a code, or you will receive an error such as 'The Huawei ID used to apply for the unlock code has not been used on the device for more than 14 days.' If you get the error, you will need to use the unofficial method below. Enable USB debugging by tapping the build number in Settings -> About 5 times, then going back and selecting the option from the Development menu. Enable OEM unlock in the Development menu. Connect your phone to the PC and approve the security prompt on the device screen. In the command window on your PC / Mac, enter 'adb reboot bootloader' to enter fastboot mode'. In the Command window on your PC / Mac, enter 'fastboot oem unlock [insertnumberhere]', of course using the Number Provided by the Huawei site. YOUR PHONE WILL WIPE ITSELF AT THIS POINT! on Recovery Click install zip From SD Card Navigate No verity opt encrypt.zip Confirm Install.